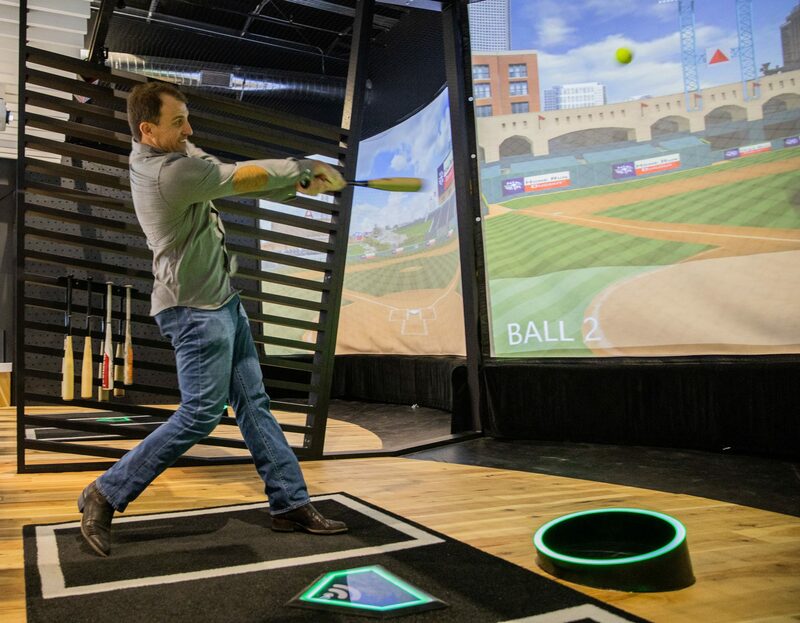 Home Run Dugout, an indoor entertainment venue featuring baseball-related augmented reality games, plus a full bar and restaurant, debuts at the Dell Diamond in Round Rock today. Located in the outfield of the baseball stadium, which is the home field of AAA Astros-affiliate the Round Rock Express, Home Run Dugout features an experience where people of all ages and skill levels can try their hand at hitting one out of the park—the virtual park that is. 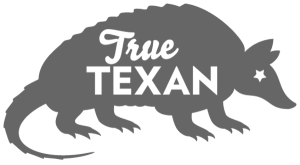 Similar to Dallas-based concept TopGolf, groups of up to six or more rent out one of the two “batting bays,” where they can play for two hours while munching ballpark-favorite foods and sipping Dripping Springs Distillery cocktails. A ground-up, soft-toss pitching machine shoots out a baseball that players then hit into a virtual stadium. They can select from different games and challenges, and a digital system tracks each ball’s velocity and distance. On gamedays, $60 per person nets two hours of play, parking passes, and tickets to the game, while on non-gamedays the price is $45 per person. The Round Rock Express also kicks off its season today, with ticket prices starting at $7 for lawn seating. The Dell Diamond also features a swimming pool, rock-climbing wall, and bungee trampoline.